Former Justice Robert Cockrell was the 30th Justice on the Supreme Court and served from 1902-1917. He earned his B.A., M.A., and LL.B. from the University of Virginia, finishing in 1887. He also studied in Berlin, Germany, at Humboldt University from 1888&shy;&shy;&shy; – 1889. He qualified for The Florida Bar in 1891 and began to practice law with his brother, Augustus. 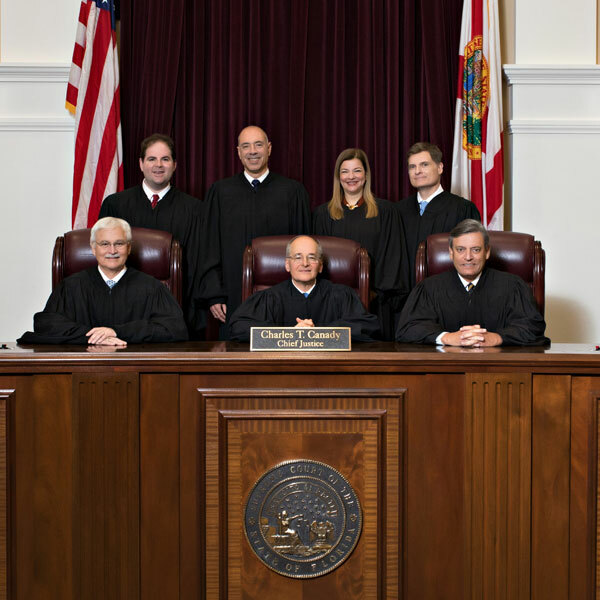 In 1902, the Florida legislature expanded the number of justices on the Florida Supreme Court from three to six members. Cockrell was appointed to one of the new seats. He was elected to the court twice more and served until he was defeated in the general election by one-time Florida Senate President Jefferson Browne, in 1916. He returned to Jacksonville and resumed the practice of law with his brother for the next two years. In 1919, he joined the faculty at the University of Florida College of Law, where he taught until his retirement in 1940. 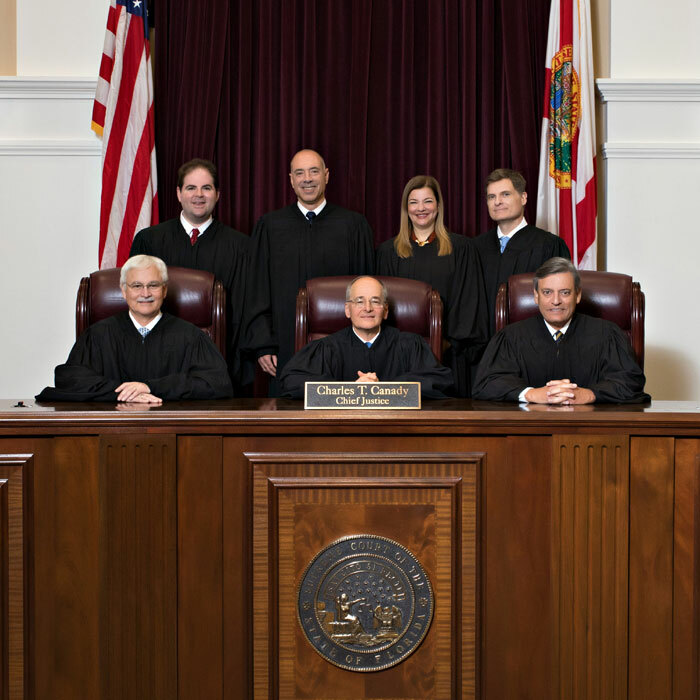 Several future Florida justices passed through his classes, including Harold Sebring and Richard Ervin.